The Oh My God cocktail is so named because that’s what one might tend to say after tasting it. It’s a pretty wonderful flavor, blending pineapple, peach and apple together. Like a particularly wonderful fruit salad, in liquid form with a kick. 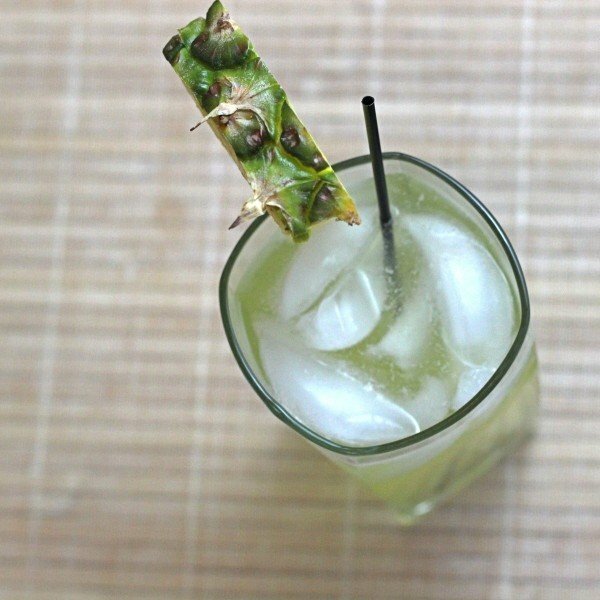 The pineapple juice makes Oh My God a sweet drink, but it’s not full of candy-like liqueurs and other frou frou elements. It’s good as a dessert drink, but not too sweet to accompany a meal. You can order this at a bar without shame when you’re wanting something on the sweet side. Fill a collins glass with ice. 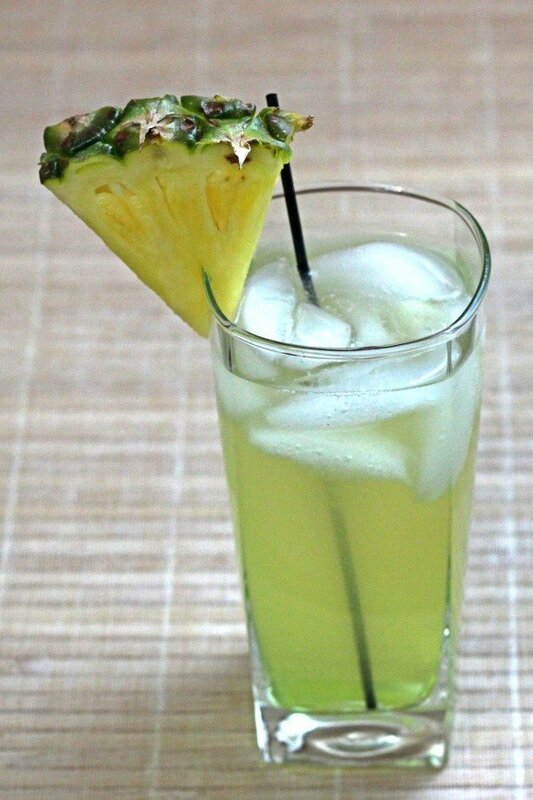 Pour in the liquors, then top off with pineapple juice. Serve with a skinny straw so people can stir it themselves.